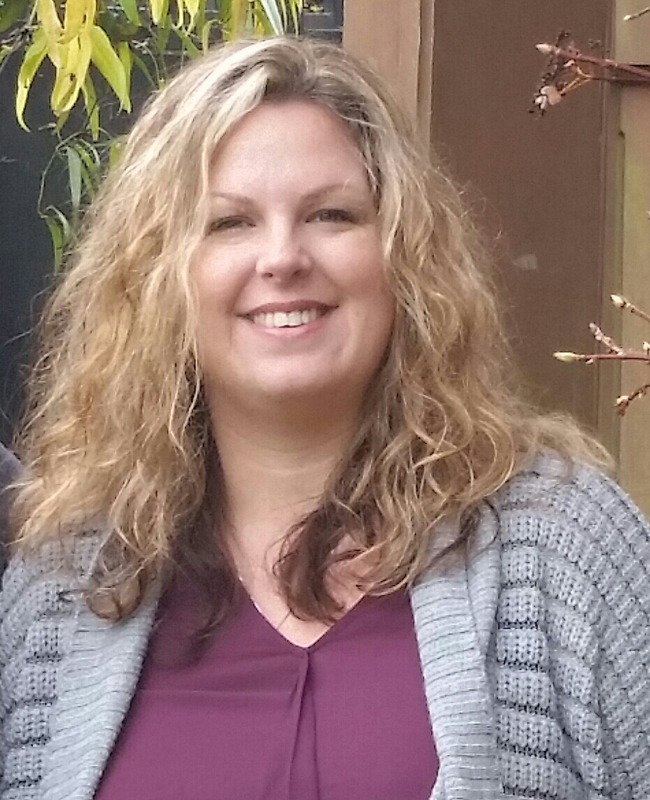 Jennifer has been performing Medical Billing for over 15 years. She specializes in Insurance authorizations, appeals, and reimbursement for the wellness community of Chiropractors, Physical Therapists and Licensed Massage Therapists. Her desire to assist patients to focus on healing instead of Insurance issues drives her extreme diligence, attention to detail, and makes her an asset to our team. As an Oregon Native, Jennifer can often be found enjoying the outdoors with her husband of 15 years and their two children. When not hiking she enjoys gardening, making homemade lasagna, and having loud dinners with her large Italian family.